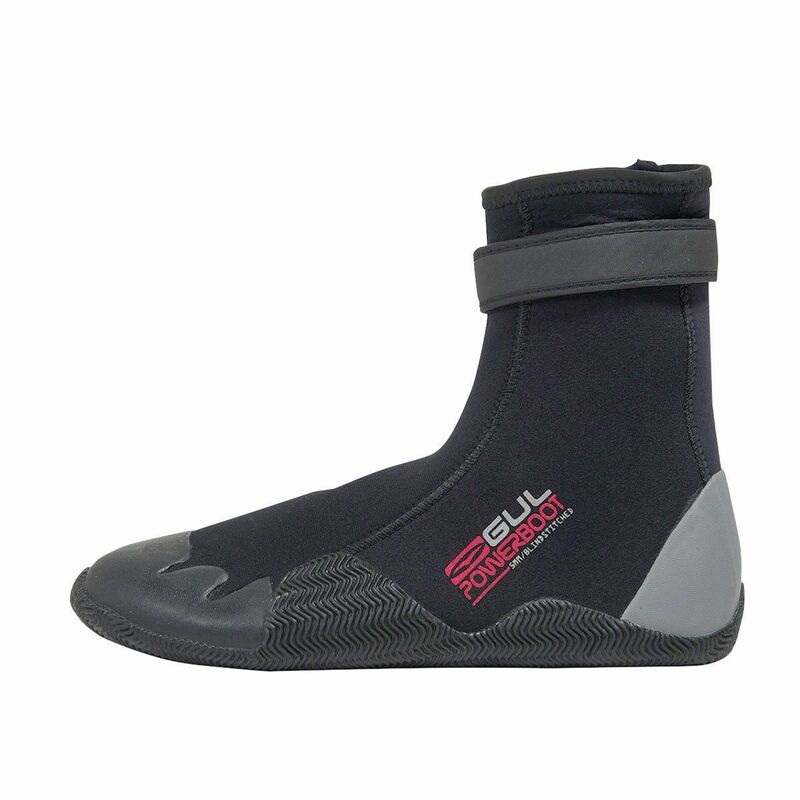 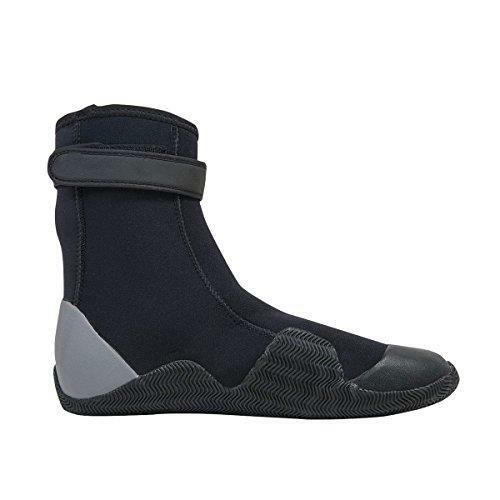 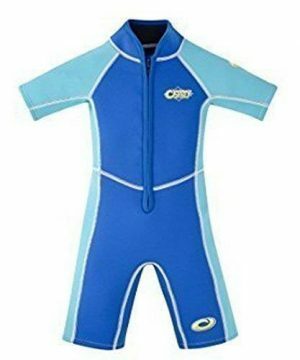 Adults Gul Watersports 5mm Dura-flex Neoprene Wetsuit Boots. Free-flex heel and ankle entry. 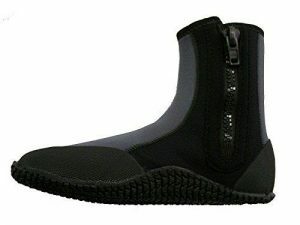 Hook and loop ankle straps.